Let us do our best to fulfil your needs. 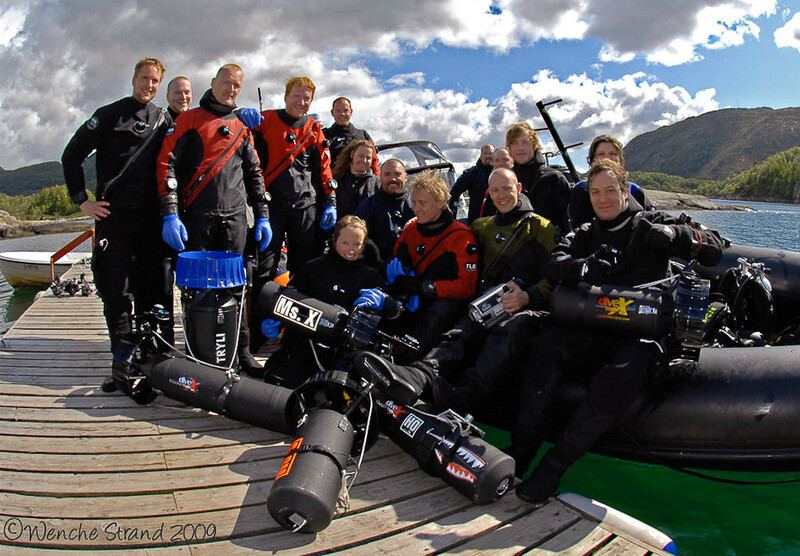 Together will we manage a plan to help you to get the type of tech diving you prefer. If you have special demands or needs let us know. We can help with different types of bottles, deco bottles, Sofnolime, gas and technical drysuits etc. Most of this we have onsite, and if there is something we need to order or rent we will do that for you. Want to plan your own group trip? Do you have a date for a trip? and want to gather friends to get along? minimum is 6 divers and max 10 depending on the type of Tech diving you want to do etc. We offer safaris with fixed number of days as standard, but we are flexible if you want to make changes. Use our feedback form if you are unsure or have any other questions. When booking please be advised that you accept the terms and conditions set on our Booking and payment page. On the Tech Wreck Safari we have only up to max 10 persons onboard. If there is a mix where most divers are T1 we can be up to 10 divers. But with deeper depths T2 and longer runtime will the best group size be 8 divers max.